Facebook’s popular app login tools are getting an update to better serve international users, the company announced Tuesday. Account Kit, which lets users log into an application using a phone number, received a number of enhancements. The system will now let users verify their identities via a voice call or text messag in 19 languages, including Arabic, Chinese, English, Spanish and Thai. Facebook also launched a Basic Web SDK, so Account Kit developers can reach people through Internet.org’s Free Basics platform. 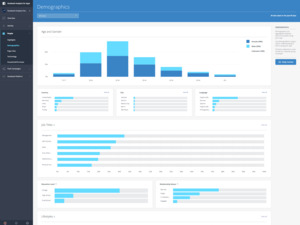 Developers will also be able to get deeper insight into how people are using the Account Kit login system by using Facebook Analytics, the company’s service for understanding user behavior that also received major updates on Tuesday. Android developers using the standard Facebook Login tools will now be able to use a new Express Login feature for users who are re-installing their app. It will check to see if users previously logged into the app using their social network credentials and prompt them to do so again. Express Login is built to reduce confusion and friction for people switching phones or returning to an app they left behind. For example, those people who forgot how they signed in won’t need to remember. Bot developers also have a new way to track users. Facebook released a tool that lets developers match user IDs from apps and bots that their companies operate. That way, a bot can know what a user has been doing inside a company’s mobile app and use that to inform a conversation. 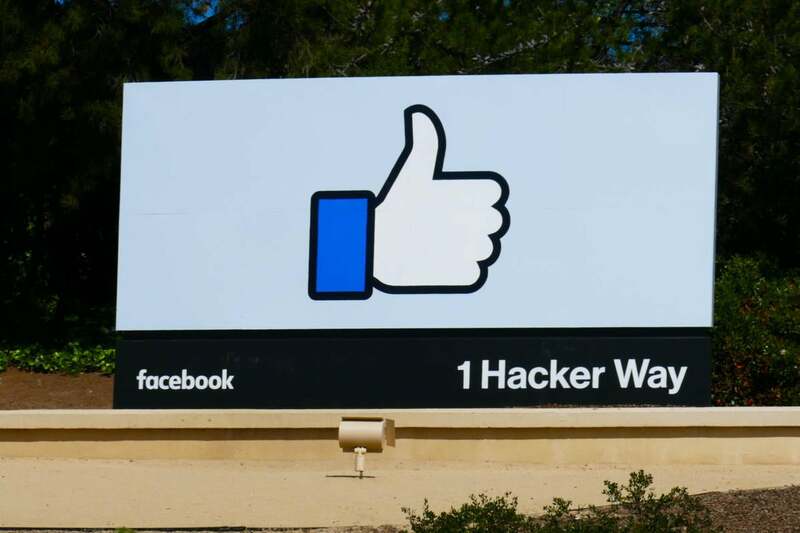 Facebook also published more information about its Delegated Account Recovery initiative, which would allow users to log into participating apps and websites using their Facebook identity if they forget their passwords. The company first discussed that push in January and developed it further Tuesday with the publication of SDKs, documentation, and example applications for Java and Node.js. All of these features help further embed the social network into the fabric of tools that run key applications. More than 85 percent of the top 100 grossing apps in the U.S. use Facebook Login, according to the company. For developers building location-aware apps, Facebook also launched a new Places Graph API that lets people access Facebook's base of knowledge about real-world locations. In addition, the company launched a new Developer Circles program that’s designed to help developers improve their coding skills in a local community environment. Each Circle is led by members of the local development community, who are charged with managing a special Facebook Group, along with facilitating offline events for members. Facebook has partnered with online learning service Udacity to create custom training programs for the communities, which will be available through Developer Circles Facebook Groups, among other places. The Circles can help spread information about how to use Facebook’s developer tools, especially among those people who aren’t a part of the traditional Silicon Valley software engineer set. More than 80 percent of the people who use Facebook’s developer platform are based outside the U.S., according Ime Archibong, the company’s vice president of partnerships.